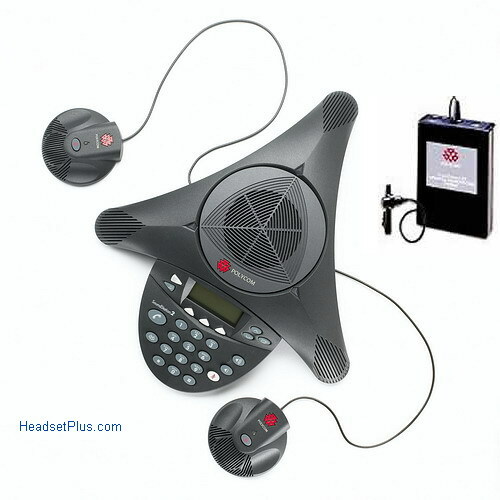 Polycom SoundStation2 conference phone is redefining the standard for business quality. voice conferencing. With industry-leading full duplex for natural, simultaneous two-way conversation, the SoundStation2 will exceed your expectations in medium to small conference rooms. Delivering remarkable voice quality equal to the Polycom SoundStation Premier and a 50% increase in microphone sensitivity over the award-winning SoundStation, users can speak in a normal voice and be heard clearly up to ten feet away – making every call a more productive call. Requires Analog Telephone Line. If you don't have an analog phone line, you will need this digital to analog connector. Call us 877-999-3838 if you have any questions. 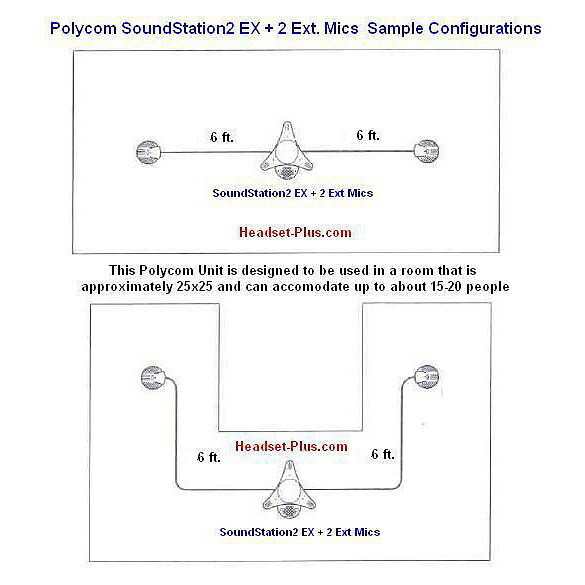 Expand your Polycom SoundStation 2 EX's sound coverage!. Add these 2 extension microphones to your Polycom SoundStation2 EX conference phone to ensure superior sound quality during your conference. 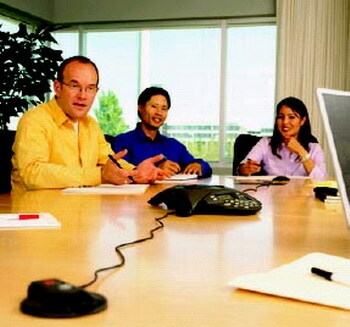 You'll increase your audio range, especially in larger conference rooms, so all participants sound crisp and clear! This product was added to our catalog on Tuesday 08 February, 2005.